Every Chelsea Summerhouse is handcrafted in Western Red Cedar. If you are looking for a premium quality wooden summerhouse to transform your garden, look no further than Chelsea Summerhouses. 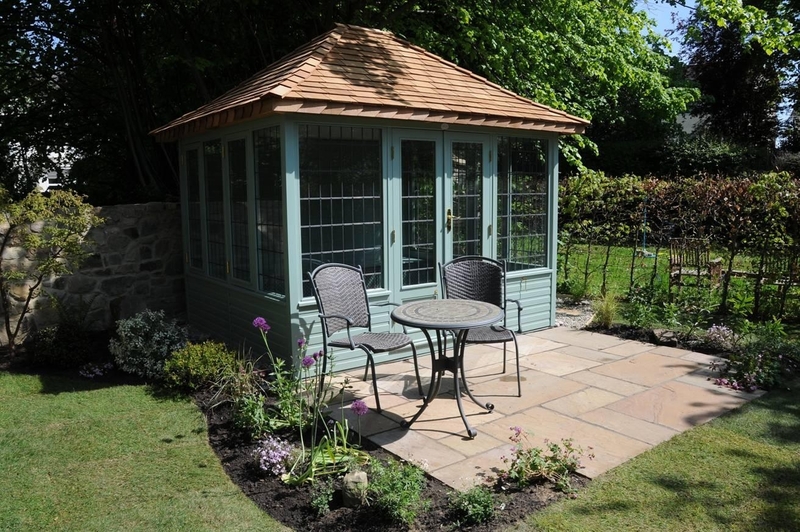 Every garden needs a refuge from the sun or shelter from the rain so why not relax in one of our stunning summerhouses.